Welcome to the Yumi Yamada Karim, Attorney at Law Web site. 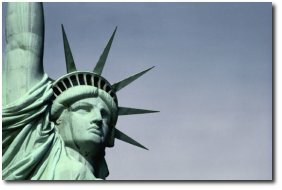 I am a Japanese speaking attorney admitted in New York who specializes in immigration, which includes nonimmigrant visas (H, L, E, O, P, I, J, K, R, V, etc.) and immigrant visas (family and employment based) also known as green cards, citizenship, battered spouse petition, asylum petition and other issues relating to the Japanese speaking and other communities in the USA.